The fourth day of our huge 12 days of C2C 2018 giveaway continues and we’ve got something pretty special today. Kelsea Ballerini will be performing on the Main Stage at C2C: Country to Country 2018 on Friday 9th March, just before Tim McGraw and Faith Hill take to the stage. This will be Ballerini’s third time performing in the UK and her second taking to the stage at The O2 in London. 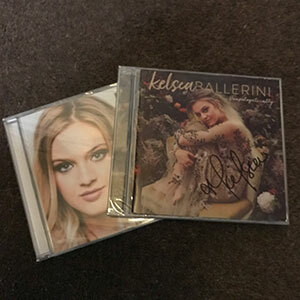 To celebrate the huge milestone for the breakout star, we’re giving away a Kelsea Ballerini bundle that includes a copy of the UK edition of The First Time and a signed copy of her smash-hit latest album Unapologetically. 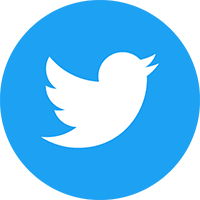 The competition closes at 23.59 (GMT) on Sunday 11th March 2018.